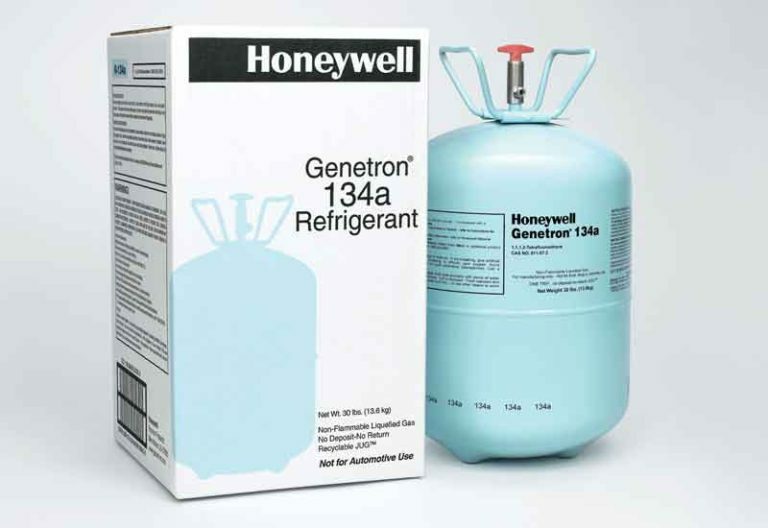 Honeywell Refrigerants Gas is the established technical leaderin the development of fluorine-based (HFC) refrigerants for the commercial and industrial refrigeration industry worldwide. 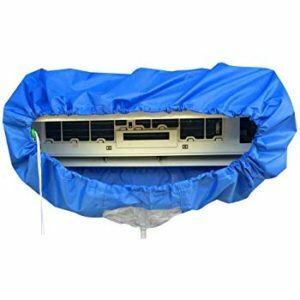 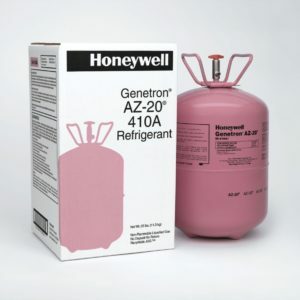 And, as you would expect from a world-class supplier, we have been at the forefront of the industry’s drive to develop these safer, non-ozone depleting alternatives to the older technology, environmentally unfriendly CFC and HCFC refrigerants, in compliance with global legislation for their phase-out. 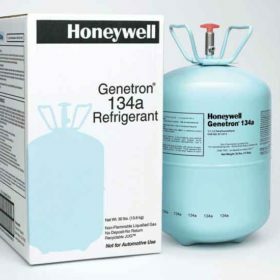 To ensure that customers are fully supported in this transition, Honeywell has dedicated its research resources to developing a comprehensive range of alternative intermediate and long-term refrigerants, that are not only safer to use but that are able to meet or surpass the performance levels of the products they replace. For commercial and industrial refrigeration replacement of (CFC) Genetron® 502 and (HCFC) Genetron® 22 are the industry’s principle focus. 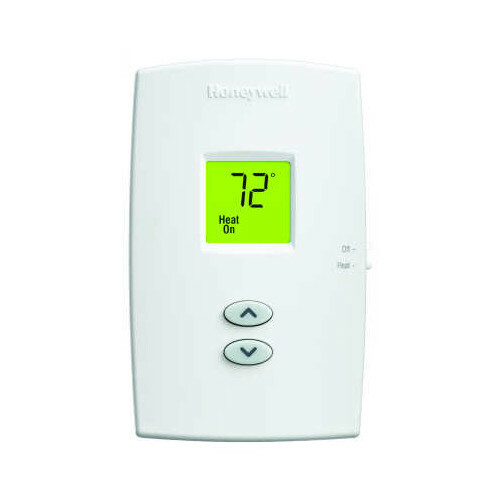 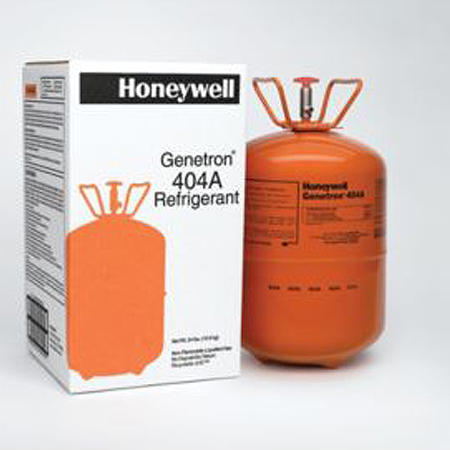 Honeywell’s long-term solutions for low and medium temperature applications are Genetron® 507 and Genetron® 404A, both non-ozone depleting refrigerants. 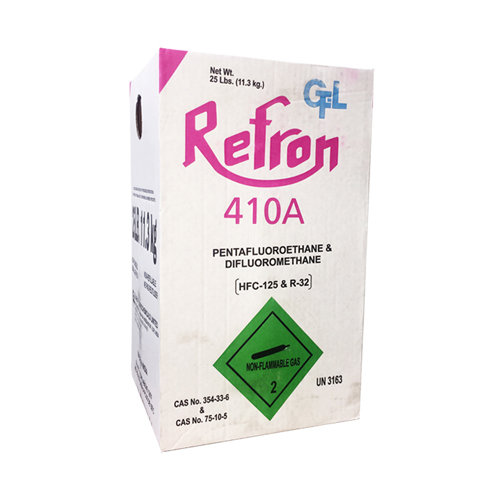 Genetron® 507 is an azeotropic blend of HFC-125 and HFC-143a, and Genetron® 404A is a blend of HFC-125, HFC-143a and HFC 134a. 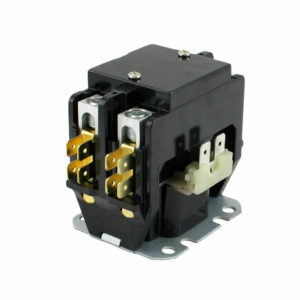 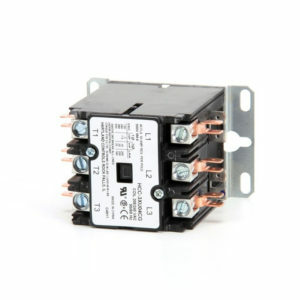 Both options can give a high level of efficiency with performance and characteristics similar to Genetron® 502, and be used as replacements in retrofits as well as in new equipment. 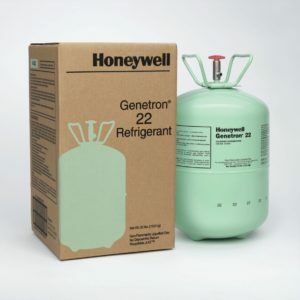 Honeywell Refrigerants Gas is a global leader in the development and production of high-performance fluorocarbon refrigerants and thermal working fluids. 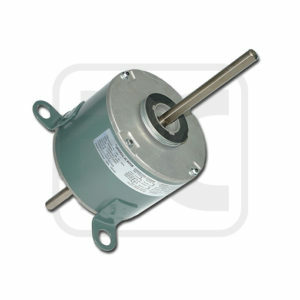 Our customers include original equipment manufacturers, service technicians and facility managers, and consumers around the world. The elimination of ozone-depleting refrigerants and chemicals continues to be a key environmental focus for Honeywell as countries phase out these chemicals in accordance with the international agreement “Montreal Protocol on Substances that Deplete the Ozone Layer.” We have invested in both R&D and manufacturing capacity to help countries and companies meet our commitments to this global effort by moving to non-ozone depleting alternatives. 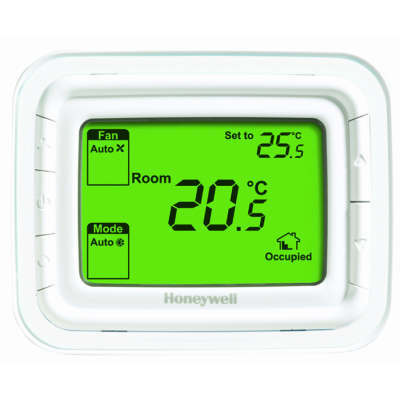 At Honeywell, we see Responsible Care as the foundation of environmental, health and safety excellence in our business. 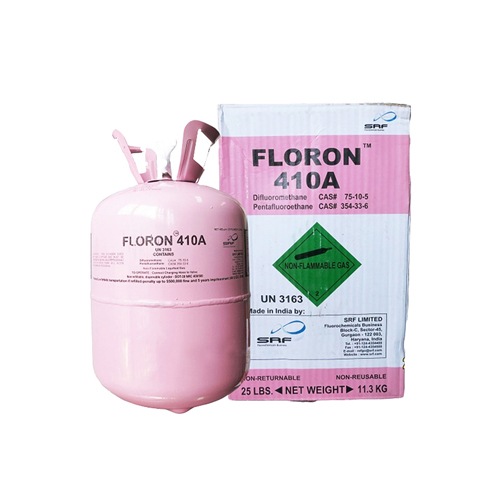 We incorporate HSE management systems into all phases of the chemical life cycle. 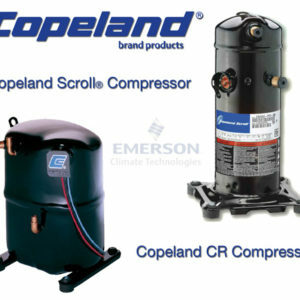 Our commitment to continuous health, safety and environmental performance improvement is evident at our facilities around the world – it is the way we do business.